A Turkish based company “A-R Plastics” which is serving to the household sector since 1998 by manufacturing plastic housewares products. Currently exporting to 34 countries & cooperating with national/international chain stores & wholesale markets. 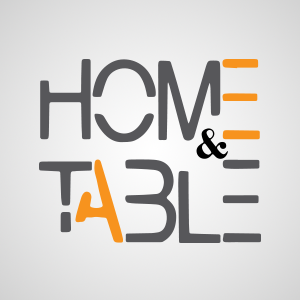 This company has now opened a branch of its Turkish brand “Home & Table” in Karachi, Pakistan which is a complete glassware retailing store. Currently they are offering premium glassware products such as wine glasses, pitchers, goblets, plates, jugs, dinner sets, ice cream cups, fruit sets , storage box, oven proof items and various other items.